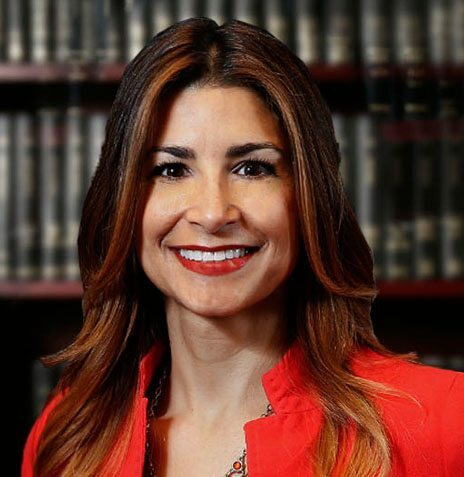 Jennifer Budner is an experienced litigator and trial counsel representing clients in a variety of labor law, construction, premises liability, products liability and toxic tort matters. She aggressively represents her clients with a focus on obtaining excellent results in a cost efficient manner. She handles all aspects of defense litigation, including depositions, motions, mediations and trials. Ms. Budner began her career as an Assistant Corporation Counsel/Trial Counsel for the City of New York, Bronx Tort Division. In addition, she was employed as In-House Trial Counsel for a worldwide insurance carrier, where she represented large property owners in general liability lawsuits from inception to verdict or resolution, concentrating in labor law/construction and premises liability actions. In her prior firm she was national co-coordinating counsel for a Fortune 500 company and oversaw the defense of products liability actions pending in multiple jurisdictions. She also represented equipment manufactures in catastrophic loss, product liability actions. Ms. Budner is a member of the National Organization of Women Lawyers and an active participant in NAWL’s Litigation Affinity Practice Group. She provides pro bono representation to women in need of legal representation through Her Justice. Negotiated favorable defense settlements at various stages of trial in multiple matters throughout her career in Bronx, Kings, New York and Richmond Counties.